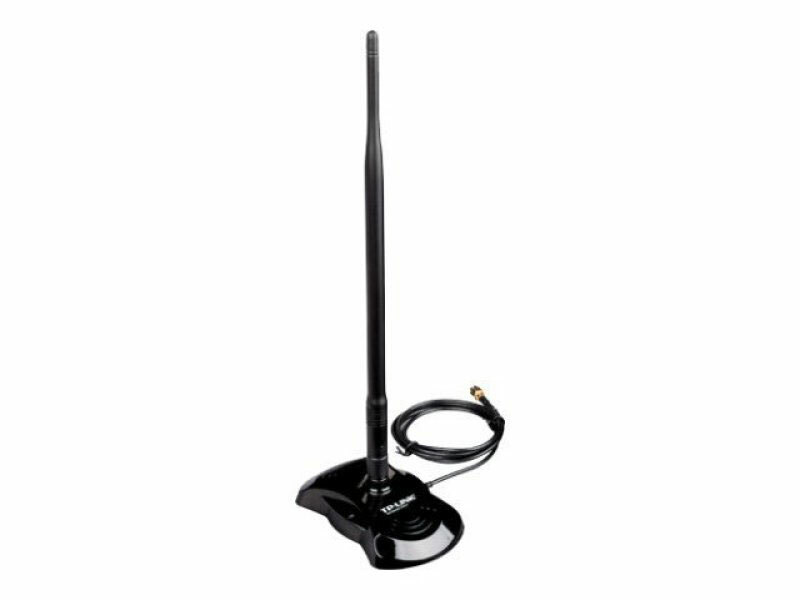 TL-ANT2408C: 2.4GHz 8dBi Indoor Desktop Omni-directional Antenna [TL-ANT2408C] : bowd.ca!, Your online slections! Indoor desktop omni-directional antenna TL-ANT2408C operates in the 2.4-2.5 GHz band and provides 8dBi omni-directional operation, which largely extends the wireless range and delivers much better wireless performance. The antenna offers the RP-SMA Female connector guaranteeing wider compatibility with most of the wireless equipments. 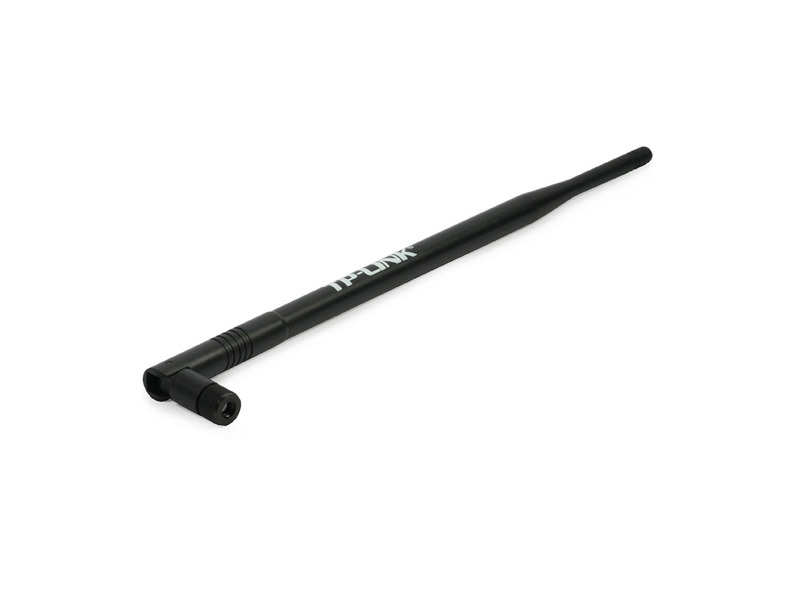 Replacing your wifi antenna with TL-ANT2408C will significantly increase the range and strength of your wifi signal. This quality built omni-directional antenna is a direct replacement for the antenna that comes standard with your router, access point. Because it is omni-directional, no aiming is equired - it can send and receive wifi in all directions.